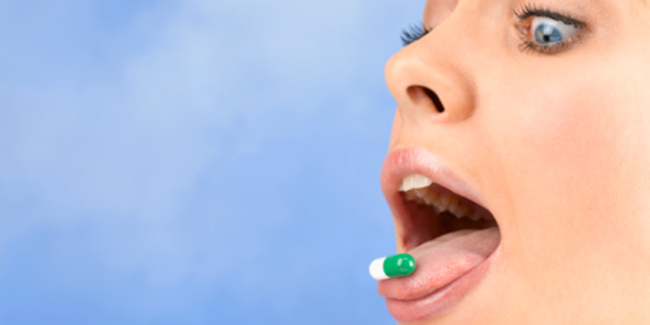 Frequent use of painkillers can lead to hearing loss in women, a new study has warned. The study is based on the long term use (approx. 6 years) of drugs like paracetamol or ibuprofen. 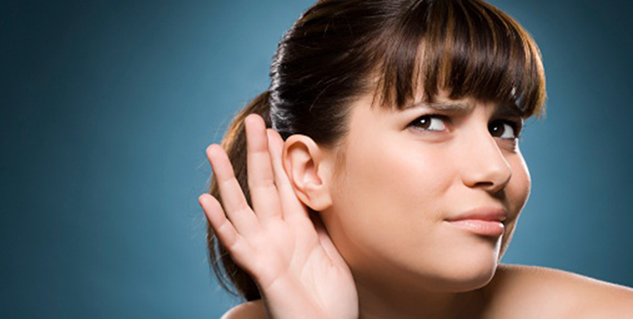 Many studies have shown the link between painkiller use and hearing loss previously. These drugs are aspirin, paracetamol and some non steroidal drugs like ibuprofen. This study was conducted jointly by Massachusetts Eye and Ear Infirmary, Harvard Medical School, Harvard TH Chan School of Public Health, Vanderbilt University, and Brigham and Women's Hospital, all in the US. This study adds to a growing body of evidence linking the use of non-steroidal anti-inflammatory drugs (NSAIDS) or acetaminophen with loss of hearing. However, the exact mechanism at play remains unknown. For this study, the researchers used data on 55,850 women enrolled in US agency for health investigation.The study showed that the risk of hearing loss was modestly higher in women who use acetaminophen or non-steroidal anti-inflammatory drugs - such as ibuprofen - for 6 years or more, compared to the women who use these painkillers for a year or less. This study was published in the American Journal of Epidemiology.